Today we had an amazing kind of update from Jordan and Steve from New Found Glory. 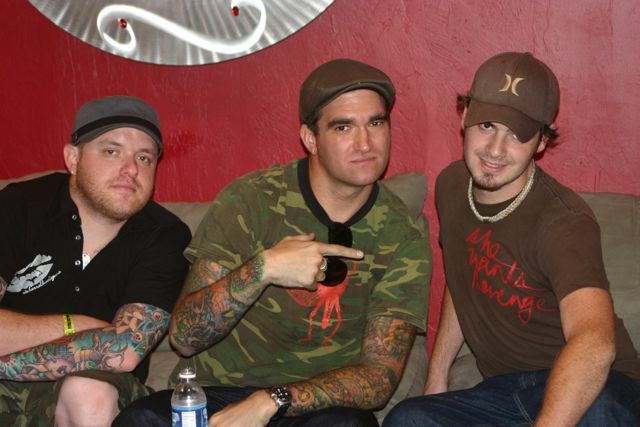 Though Jordan just celebrated his 28th birthday this week, these guys are road tested veterans of the music landscape. They haven’t lost their sense of humor or their fondness for South Florida and South Florida surely has not lost their warm feelings for their hometown artists. Some highlights: Japan is their favorite place to play, NFG has front to back Halo3 tournaments on their bus, and Steve can still get sick during the first show of each tour. Not necessarily but it could happen. You’ll have to check out the rest of the interview in the next show. Previous PostMaroon 5/The Hives/Kevin MichaelNext PostWin Tickets to See Lil Wayne at FAU Boca Raton 11-5!